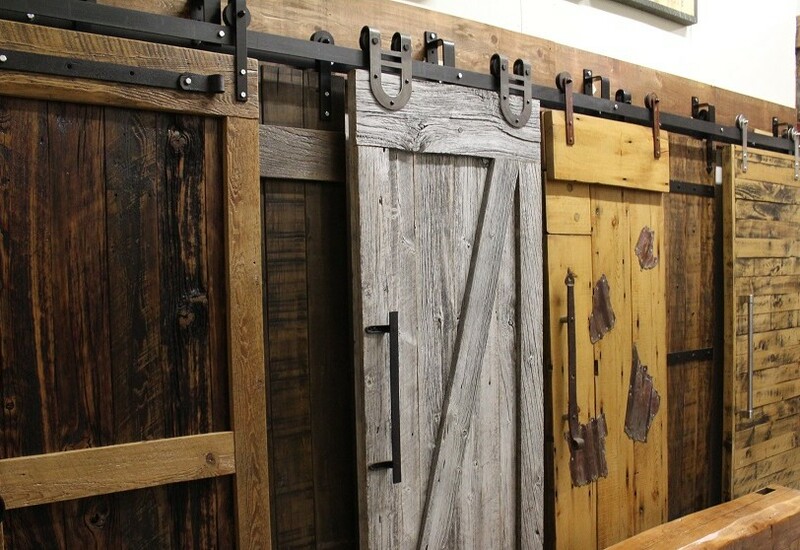 REBARN’S Full Bypass Barn Door Hardware! 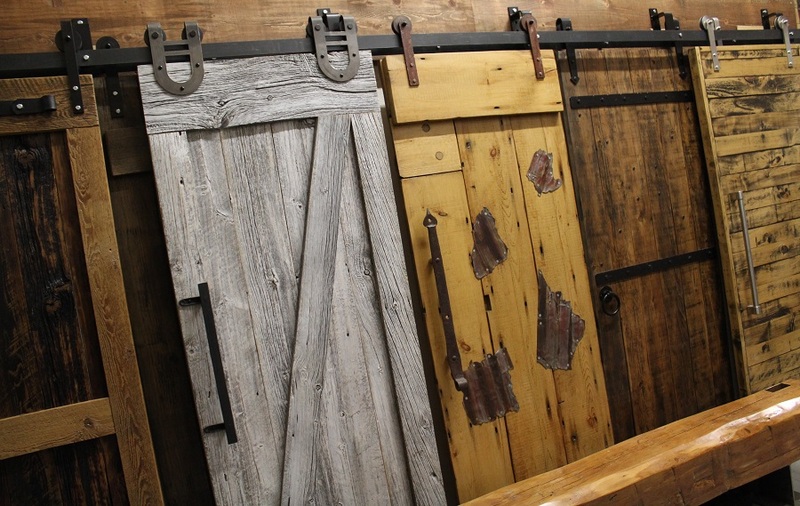 REBARN is the most innovative maker of barn door hardware in Toronto. 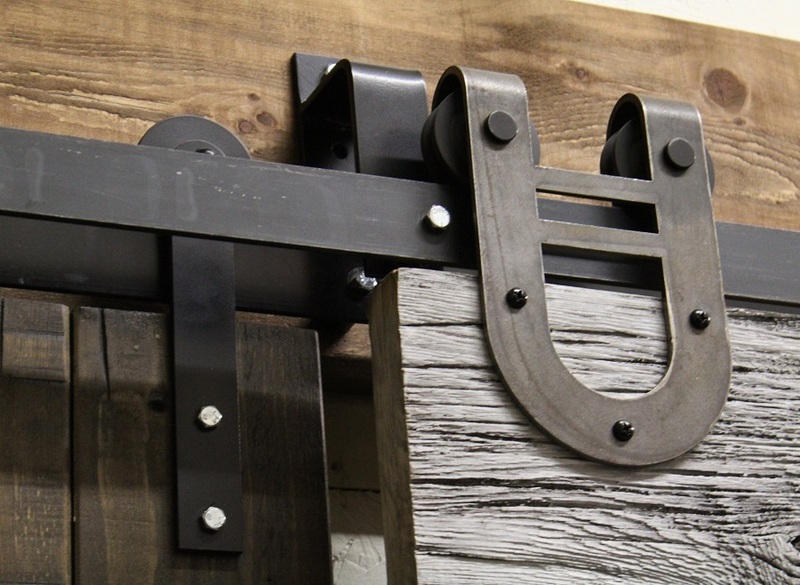 We also produce the best quality hardware with the best finishes. 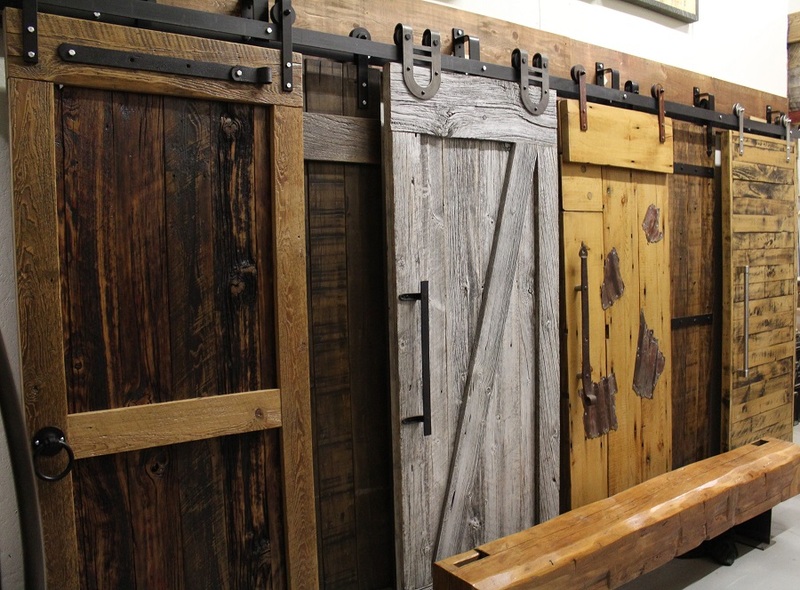 So it’s no surprise that our FULL BYPASS barn door hardware is sold throughout Canada and the United States. 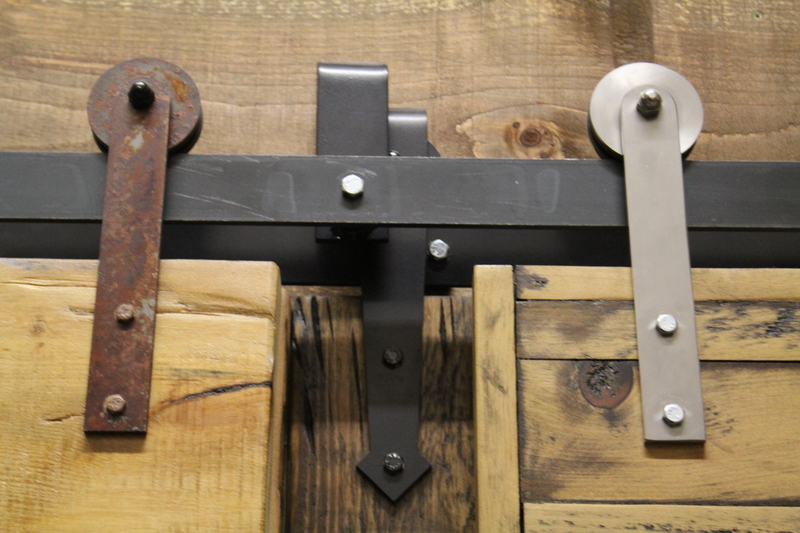 Our FULL BYPASS hardware looks amazing…works amazingly well and is rock solid!